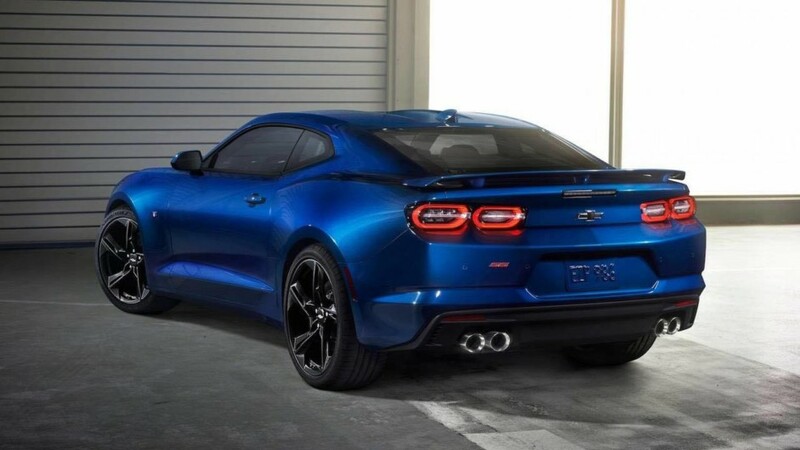 The 2019 Camaro redesign was revealed on the CBS this morning. 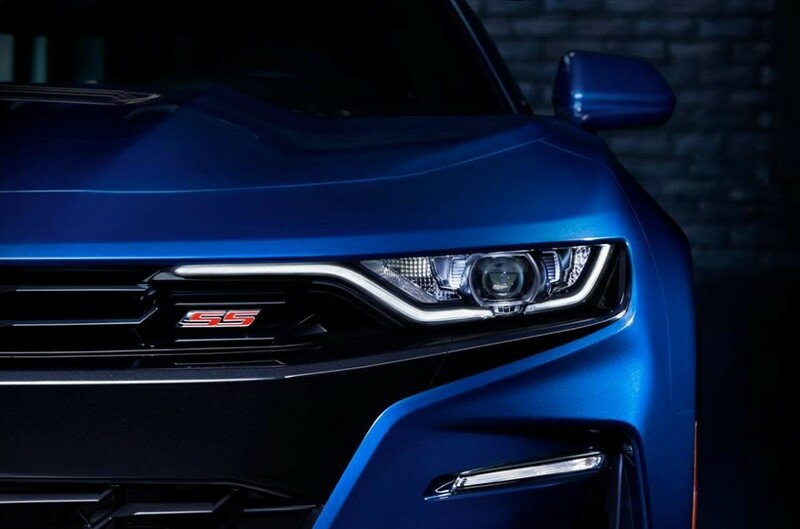 Here are some images of the 6th generation “refresh”. 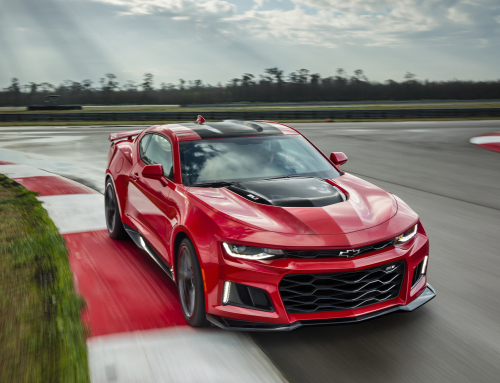 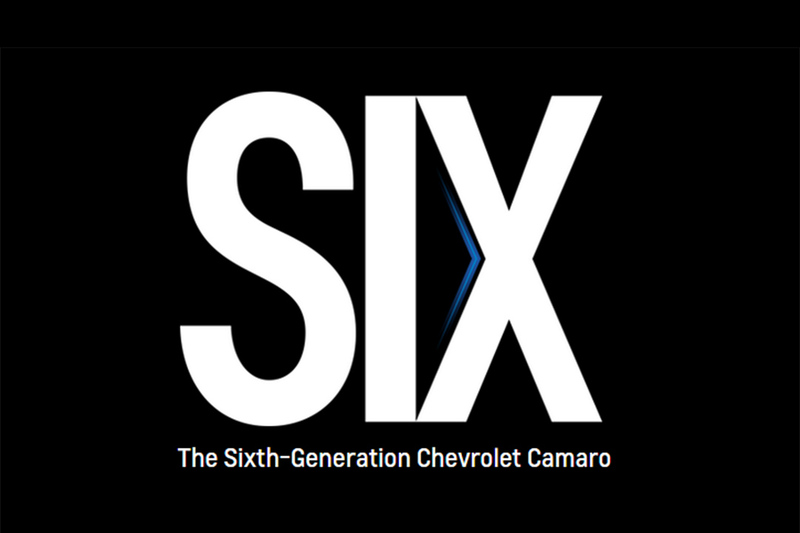 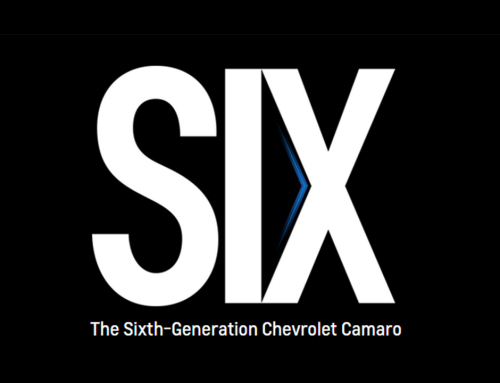 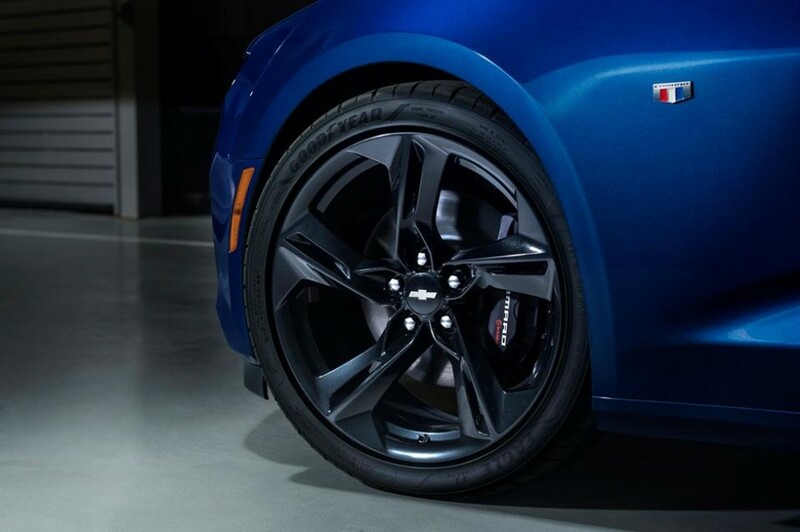 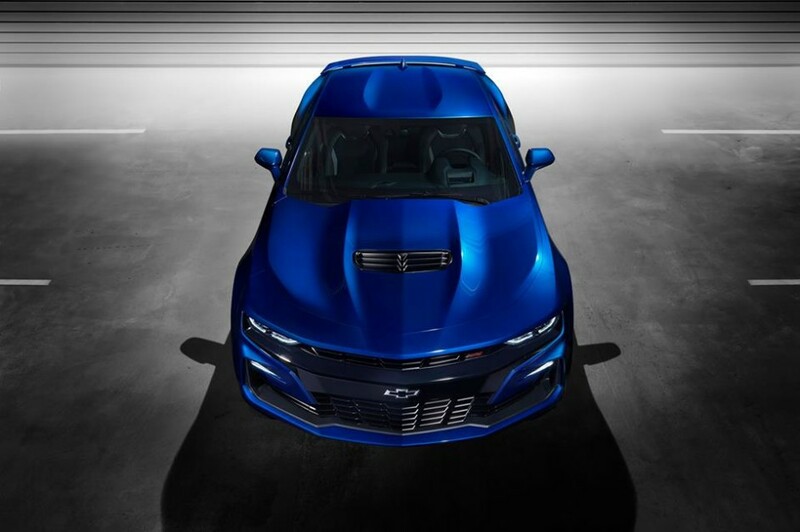 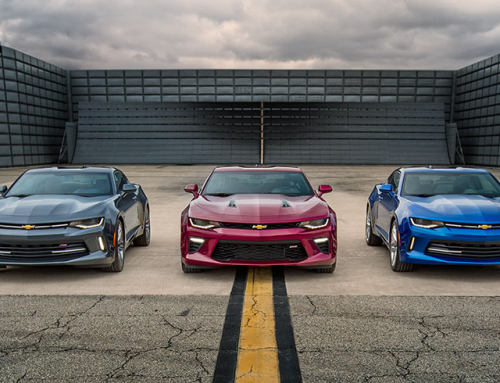 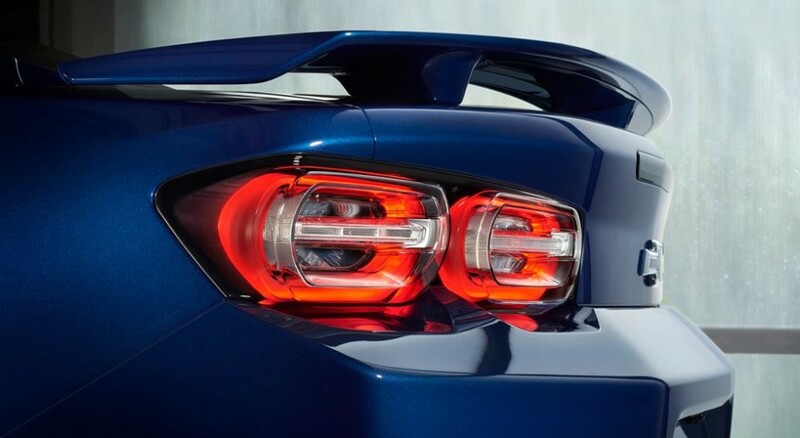 We have a feeling that this redesign will be as polarizing as the 5th gen refresh was in 2014, with Camaro fanatics everywhere.